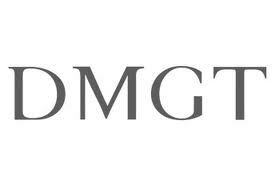 Daily Mail and General Trust plc has issued a pre-close trading update. Ahead of the year end on 30 September 2013, the statement provides an update on the Group’s progress in the current year. It covers the eleven month period to the end of August 2013 and includes comments on September. 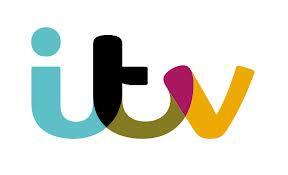 ITV plc has announced its interim results for the half year ended 30 June 2013. “We’re making good progress with our strategy of growing and rebalancing the business as we build new revenue streams and improve margins. 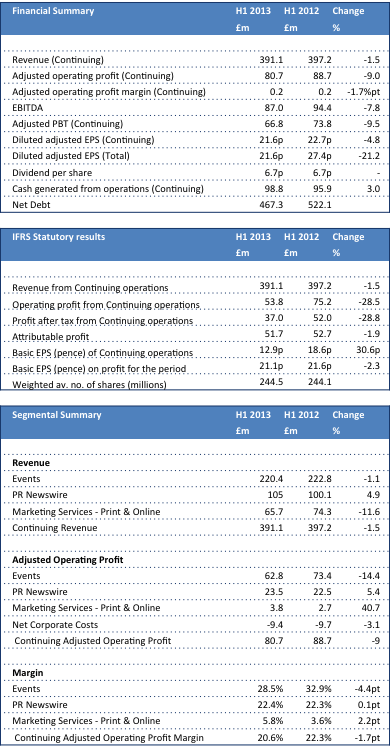 In the first six months of the year ITV continued to increase group profits and revenues despite the expected fall in our H1 advertising revenues. Non-advertising revenues were up by 11% to £568m, driven by significant growth in Online, Pay & Interactive and in ITV Studios. ITV Studios delivered further growth in the UK and internationally both organically and through selective acquisitions in our key target markets – with total Studios revenues up 11%. We’re showing real momentum in our strategy of creating a robust international content business and in building substantial strength and scale in the US market. The improved variety and quality of the ITV schedule has driven a strong on-screen performance in the first half of the year with ITV Family SOV up 1%. Our cash generation remains strong and we continue to have a robust balance sheet to support the strategy and invest in our future growth. 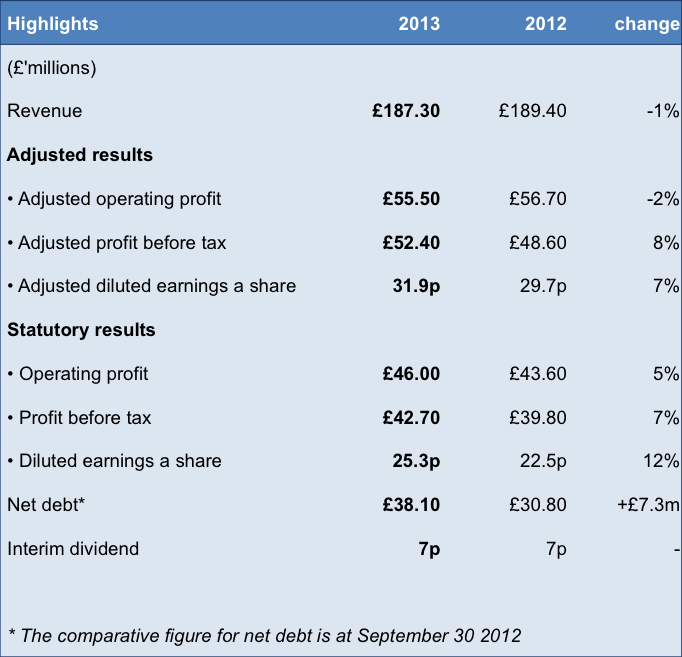 Moneysupermarket.com has produced a strong set of financial results for the year ended 31 December 2012. Adjusted revenue for the year increased by 15% to £204.8m (2011: £178.5m), generating adjusted EBITDA which was 26% higher at £66.5m (2011: £52.5m). 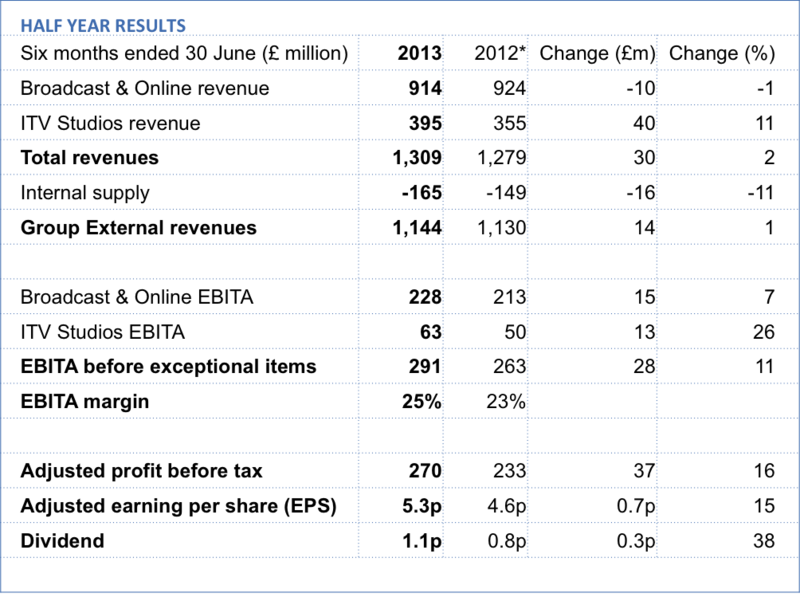 This included external revenues of £1.8m and EBITDA of £2.8m respectively, resulting from the acquisition of MoneySavingExpert.com which was acquired on 21 September 2012. During 2012 the Group has continued to see good growth. Trading during the second half of the year improved relative to the comparable first half performance in the Insurance, Home Services and Travel verticals. Revenues in the Money vertical however were broadly flat in the second half of the year as savings revenues declined as a result of the introduction of the Bank of England’s ‘Funding for Lending’ scheme, which enables financial institutions to seek low cost funding centrally rather than through retail deposits from the consumer markets. The Group acquired MoneySavingExpert.com on 21 September 2012 for a total consideration of up to £92.5m including deferred consideration of up to £27.0m. Trading since acquisition has been strong. Credits of £4.5m and £1.9m recognised for 2012 and 2011 respectively, in lower irrecoverable VAT charge.